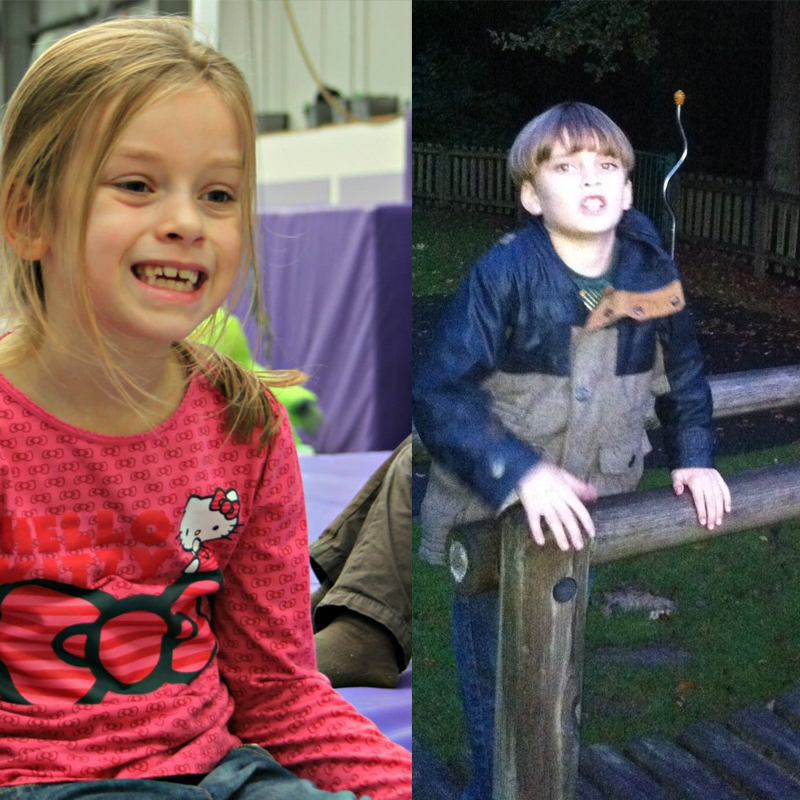 Joel and Phoebe have autism and severe learning difficulties. Caring for them has been hard for parents Shaine and Sarah, as their condition affects their communication and development. They applied to Caudwell Children for Dietary and Nutritional Intervention (DNI), a structured programme to aid development through diet and nutritional supplements. Both Joel and Phoebe have benefited greatly from the ACT programme, with Joel recently being awarded a certificate from school for his progress in communicating. The family are all very proud as mum Sarah explained: “Since he began DNI you can see more of Joel than the Autism. Before he always used to be in his own little world, it was very hard to communicate with him. Recently we had a BBQ and for the first time ever he joined in. Before he’s just shut himself away in his room, but last weekend he joined us at the table, it was amazing.